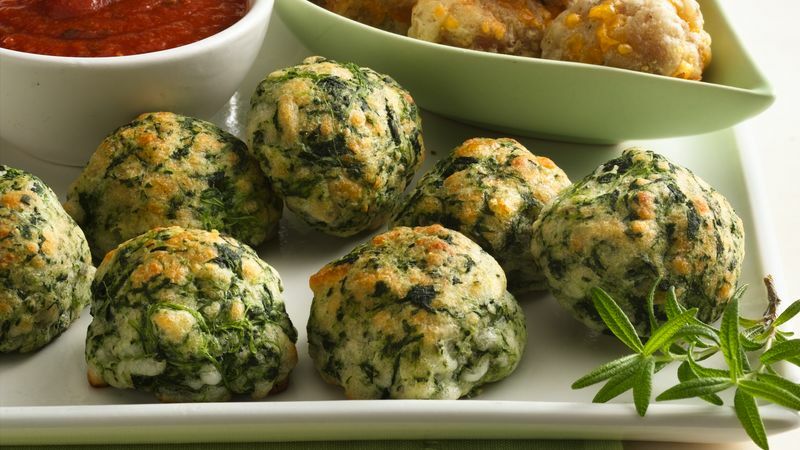 Cover and freeze unbaked balls up to 1 month. Heat oven to 350ºF. Place frozen balls on ungreased cookie sheet. Bake 25 to 30 minutes or until brown.